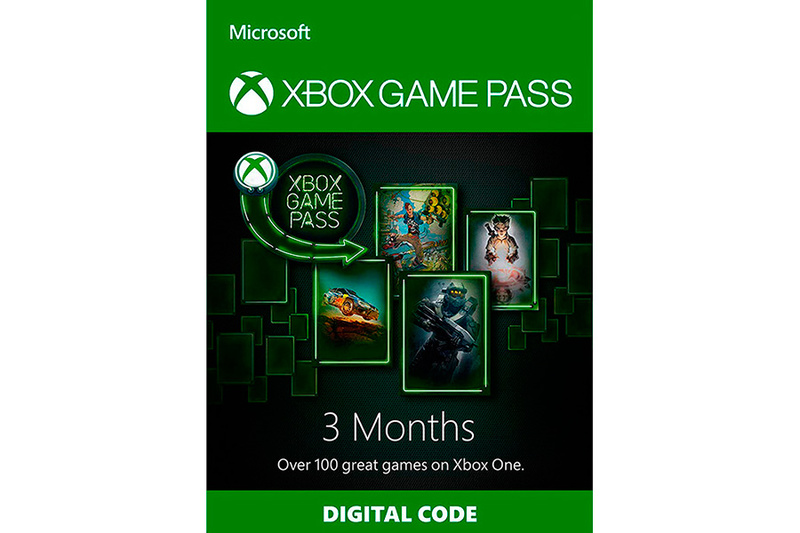 After payment you get the key Xbox Game Pass 3 months. You will receive the key in your account http://www.oplata.info. Also the link to the page with the key will be sent to your email specified at the time of purchase. CRACKDOWN 3 is NOW AVAILABLE IN SUBSCRIPTION OF XBOX GAME PASS and more than 100 great games. Access to the most anticipated new games on the day of release and to a huge library of existing games, from the latest blockbusters to popular critics indie titles. Open new games, or remember your favorite classics - the choice is yours. Download games to your console and play online or offline without restrictions. If you like the game Xbox One in the current directory and you want to buy it forever - use a 20% discount. In addition, subscribers receive a 10% discount on all Xbox One games. New games are added to the subscription every month. 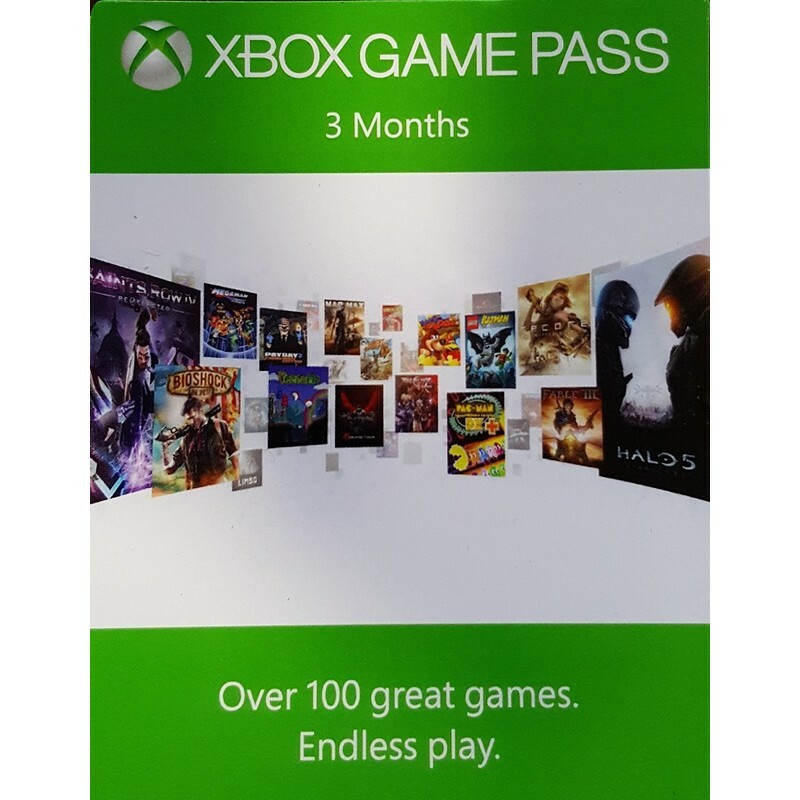 The Xbox Game Pass is your ticket to an endless game.